Having studied Performing Arts at James Cook University and Screen Writing at RMIT, Perri works regularly as an actor and writer. Originally trained in physical theatre, Perri has worked for several theatre companies, including a nationally touring Shakespeare company and an avant-garde ensemble, where she spent seven years working and training with Jean Pierre Voos. She has recently played the lead in Silvertop Ash and Touchstone in As You Like It. Recent TV credits include Neighbours, The Bazura Project, Laid, Conspiracy 365, City Homicide, Blue Heelers and B!tch. 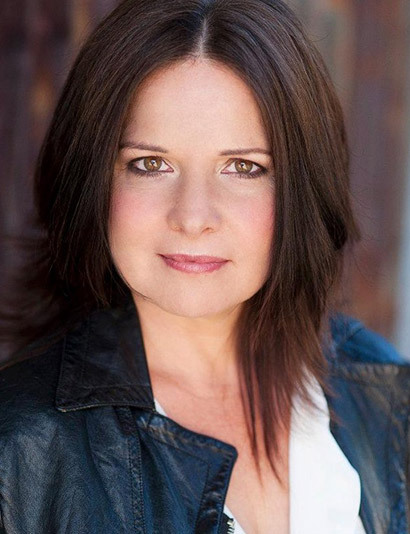 As a writer, Perri has worked regularly for Neighbours both in the story room and as a script writer. She was commissioned to write her own six part comedy series, and is currently working on a contemporary screen reinvention of one of the great horror monster stories – Jekyll and Hyde.